Experience fresh ingredients and bold East Indian-inspired flavours from appies to dessert. 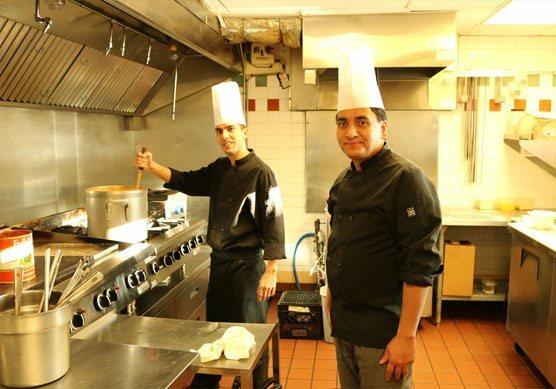 Open for dinner, Tandoor & Grill Restaurant is the perfect place to relax after a day exploring the slopes or hiking trails on our resort, created with love from top Fernie chefs. 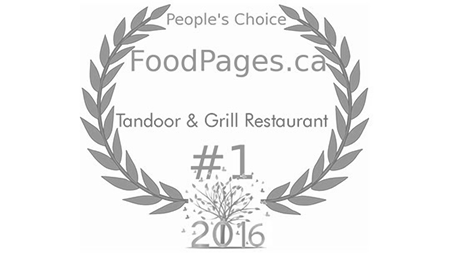 Tandoor & Grill Restaurant is more than a place to eat - it’s a way of taste! 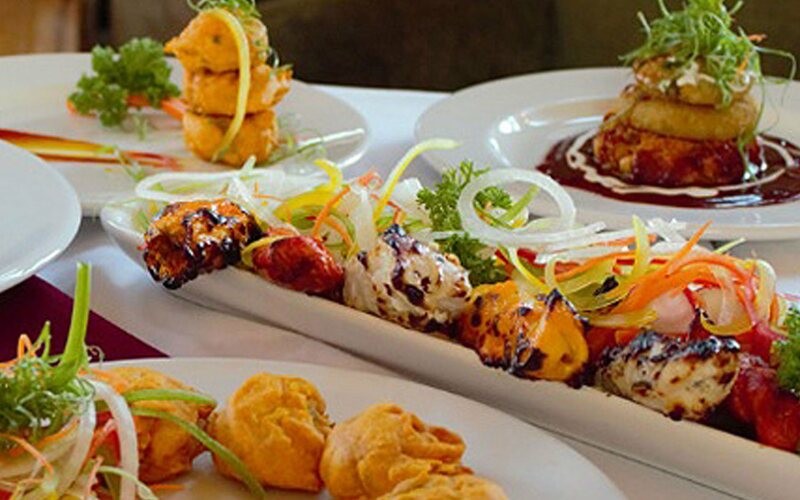 Dedicated to flavourful food made with fresh ingredients, we celebrate authentic time-honoured Indian recipes and traditional spices to create a delicious culinary experience for each and every diner. 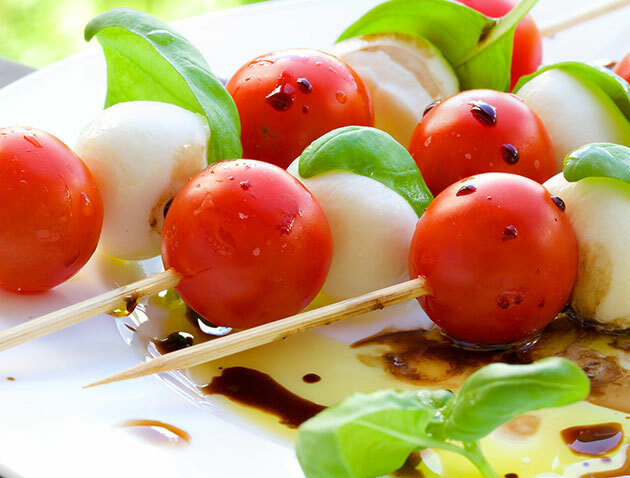 With a passion for tasty food and stunning presentation, our chefs have earned endless praise from critic’s diners alike. 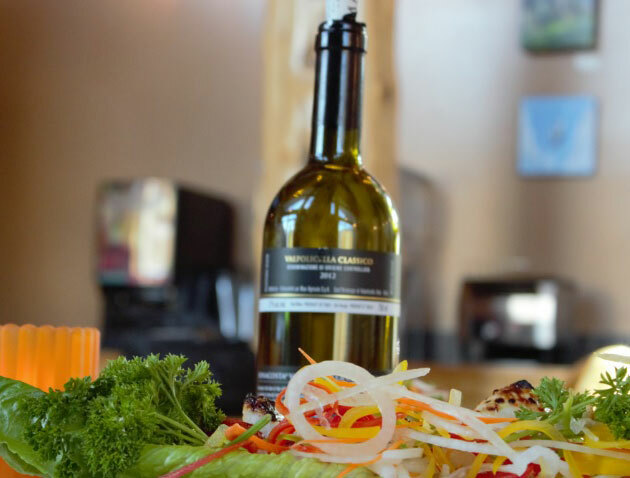 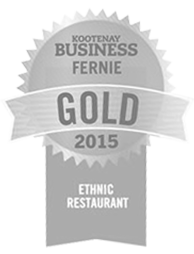 Learn more about the inspirational food philosophies and culinary stories behind the talented chefs at Tandoor & Grill Restaurant and reserve your table at one of the top Fernie BC restaurants today!